Chambers Auto Glass is the leading Auto Glass Replacement and Auto Glass Repair business in Baldwin County. 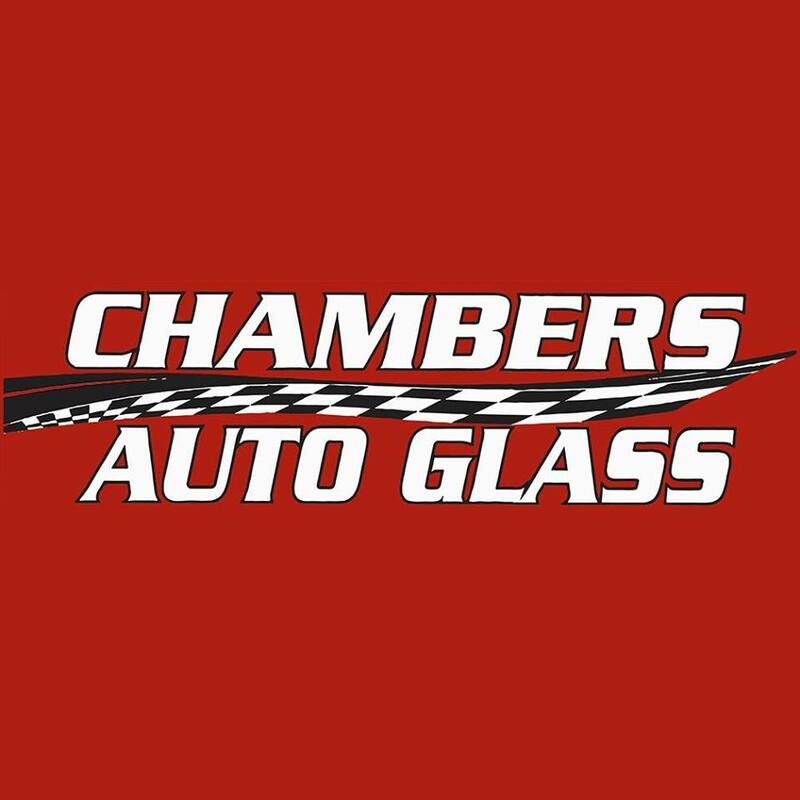 Chambers Auto Glass, New Look, New Site, Same GREAT SERVICE in Baldwin County, Alabama! Enhancing communication with a new site, new content and same great quality service. Taking the next step to better service you. Through our digital platform Chambers Auto Glass is here to provide assistance to self-initiated communities, branding through human stories, word-of-mouth trust, and messaging that stands for quality substance. Our clients experience and word of mouth of our satisfaction guaranteed service do the marketing for us. With quality services in windshield, windshield repair, windshield replacement, auto glass, auto glass repair and tempered glass our work makes a statement about who we really are. Contributing the best of in-demand mobile replacement services as well as cutting-edge restorations, with Chambers Auto Glass Safety means Quality, and Quality means everything to us. Here at Chambers Auto Glass we are proud to serve Auto Glass Replacement in all of Baldwin County, Al! Windshield Repair and Windshield Replacement for cars, vans, trucks, even 18-wheelers! Got a crack in your windshield in Loxley, AL? Don’t worry Chambers Auto Glass will come to you and fix it! Our windshield chip repairs start at $45! Take advantage of our great offer with Chambers Auto Glass! Need Auto Glass Replacement near you? Chambers Auto Glass will go to Foley, AL for our glass replacement services! Don’t despair if a crack disrupts the clarity of your auto glass. Here at Chambers Auto Glass we replace and repair windshields, back glass and side windows. 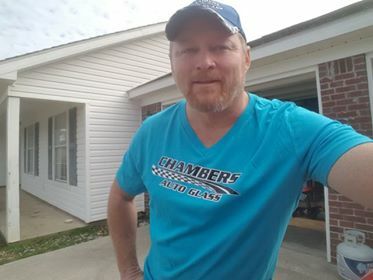 "Chambers Auto Glass started as a very reputable family owned glass shop in Hammond LA. in 1987. At the age of 19 I learned how to replace automotive glass the old fashion way by taking the time to do the job right. I worked for a few big companies and found how they push the installers to install as many windshields as possible in one day, that’s when things go wrong, like leaks and scratched glass and paint, also electronics getting wet inside your car, so I started my own company 5 yrs ago where I can give a high quality installation the first time."